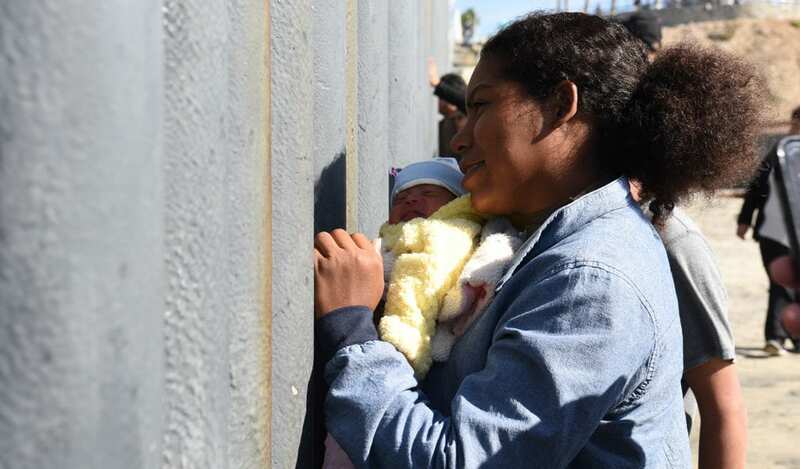 It is summer and temperatures are well over 100 degrees Fahrenheit at the US-Mexico border where men, women, and children camp out on a concrete walkway. Sleeping on cardboard boxes in the midday sun, families flocking from Central America wait to start a new life in the United States. In June 2018, dozens of asylum seekers congregated on the Reynosa Bridge to McAllen, Texas. A group of local female friends took note of the humanitarian crisis brewing in their backyard and decided to take action. Bringing water, umbrellas, and clothing to the bridge, the women became committed to answering the needs of asylum seekers entering the United States. 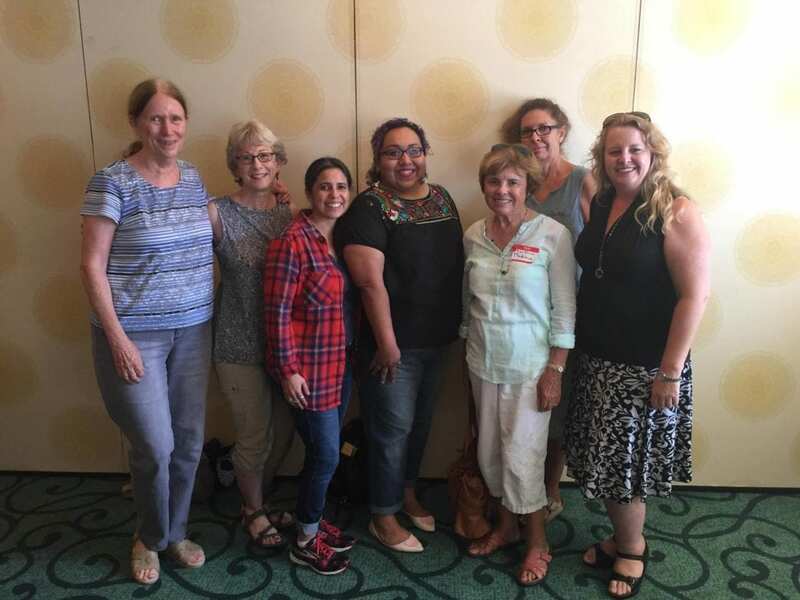 Today, these valiant women have come to call themselves the Angry Tias and Abuelas—translating in Spanish to ‘The Angry Aunts and Grandmas”—and volunteer regularly at bus stations and shelters along the border. The grassroots format of the Angry Tias and Abuelas allows them to be flexible in their aide methods, which is necessary as the situation at the border remains in constant flux. With hotspots changing frequently, and the needs of the people growing rapidly, the Angry Tias and Abuelas must coordinate remotely and organize aide immediately. Using messaging apps like WhatsApp, the women spring into action when needed like an EMT attending to an emergency. Whether it’s a child in need of medical assistance, a family sleeping on a bridge sans sleeping bags, or an illiterate woman unable to understand her bus reservation, the Angry Tias are there to help. The women behind the volunteer organization also throw what is called “backpack parties,” where supporters gather to fill backpacks with needed supplies to be delivered to asylum seekers at local bus stations. Additional efforts include interpreting confusing bus routes for asylum seekers (some of which have four transfers) and creating a “Frequently Asked Questions” document to be distributed to asylum seekers. Questions include: What happens on my first appointment? Do I need a lawyer? When will I be able to start working? When the women discovered that asylum seekers are forced to sleep outside bus stations, they developed a coordinated effort to find places for families to sleep and then be driven to the bus station the next morning. Unable to stomach the idea of immigrant women sleeping on the streets, the Angry Tias and Abuelas stepped in. The women also work with a local immigration lawyer, Jodi Goodwin, who offers her services to asylum seekers. While the efforts of the female-run volunteer group continue to evolve, the women anticipate needing to extend their help across the border by sending supplies and supporting local shelters. 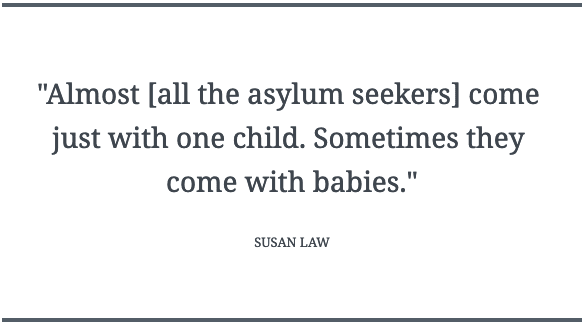 The Trump administration’s ongoing xenophobic rhetoric keeps asylum seekers waiting in Mexico in similarly dire conditions. In speaking with the Angry Tias and Abuelas, it became clear that nothing about the US-Mexico border situation can be predictable. All of the Angry Tias and Abuelas need volunteers and monetary support to fuel their continued efforts. What they look for in volunteers is a dedication to the cause. Spanish skills are helpful as the majority of the immigrants originate from Latin American countries, but these skills are not required. Those who cannot come in person can help by sharing the group’s efforts on social media, browsing their Amazon Wishlist, and donating on the Action Network. Through crowdfunding efforts, Angry Tias and Abuelas have already raised over $100,000 USD, and they hope to keep raising money to meet the growing need for assistance at the border. 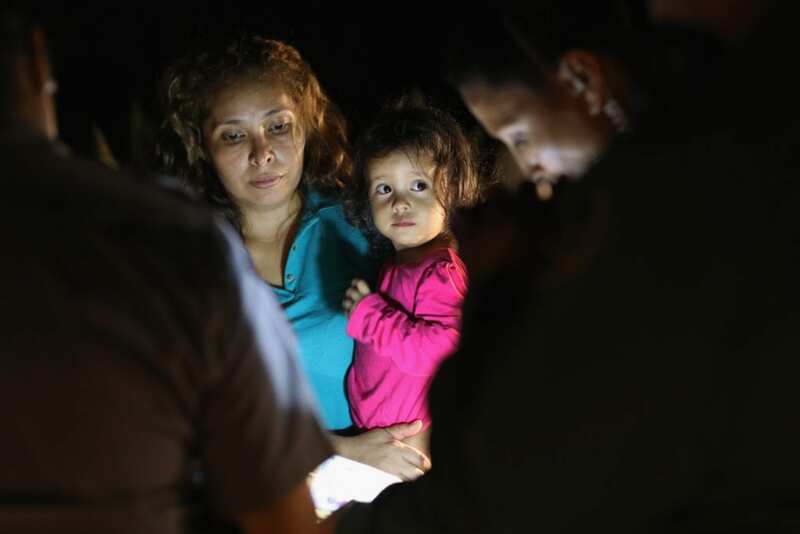 While the Angry Tias and Abuelas are working tirelessly to help asylum seekers, other similar organizations have sprung up such as Team Brownsville and Catholic Charities. For those keen to volunteer, the commitment does not come without its challenges. The emotional toll is by far the largest cost. No one person can save everyone, and volunteers are acutely aware of the deep suffering in the lives of the individuals they serve. Volunteers hear heart-wrenching stories and then have to keep going, snapping into action no matter how they are feeling. After all, it’s not about the volunteer but about those they are serving. The Angry Tias and Abuelas are an excellent example of putting into practice that often quoted, but rarely realized phrase: “If not me, who? If not now, when?” These women saw a need and simply filled it. No questions asked. 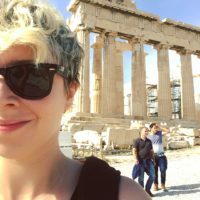 Kara King is a freelance travel writer and advocate for the underserved. She has written for Thrillist, Wanderful, and Huffington Post Teen. She has also worked at refugee camps in Greece and Serbia and currently serves low-income communities at a non-profit in New York City. She hopes to bring attention to the stories of underrepresented heroes through her writing. I loved this article. Thank you for keeping this terrible situation relevant. You rock!